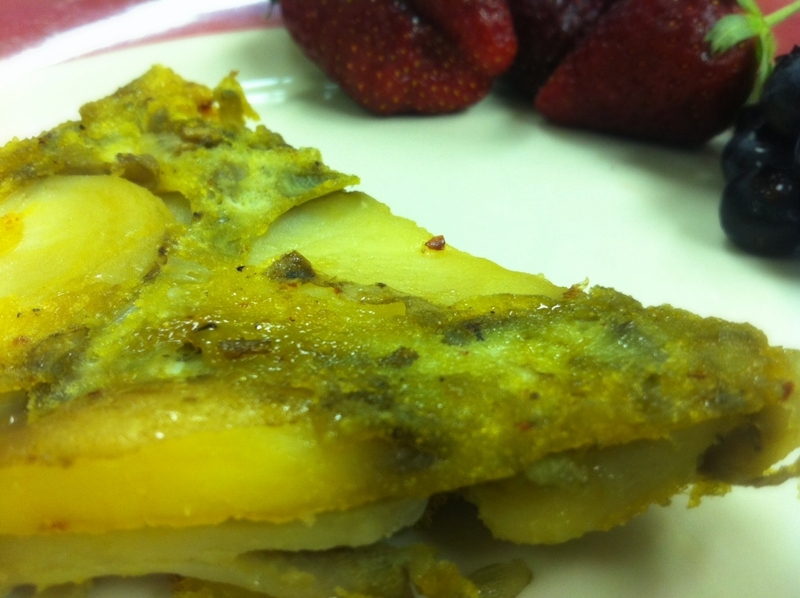 Tortilla Española, also known as a Spanish omelette, is a thick egg omelette made with potatoes and fried in olive oil. You can eat it hot or cold. For breakfast, lunch, dinner or a snack. The thickness of the omelette varies, but I made mine on the thin side due to the size of the skillet I used. 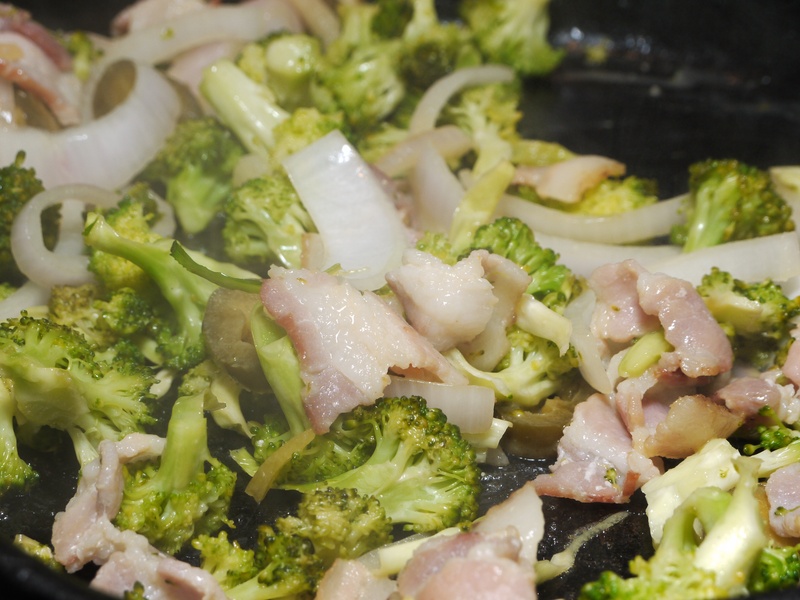 Heat the oil in a 10-inch skillet over medium-low heat. Add the potatoes and cook, stirring frequently for about 10 minutes. Stir in the the onions and salt. 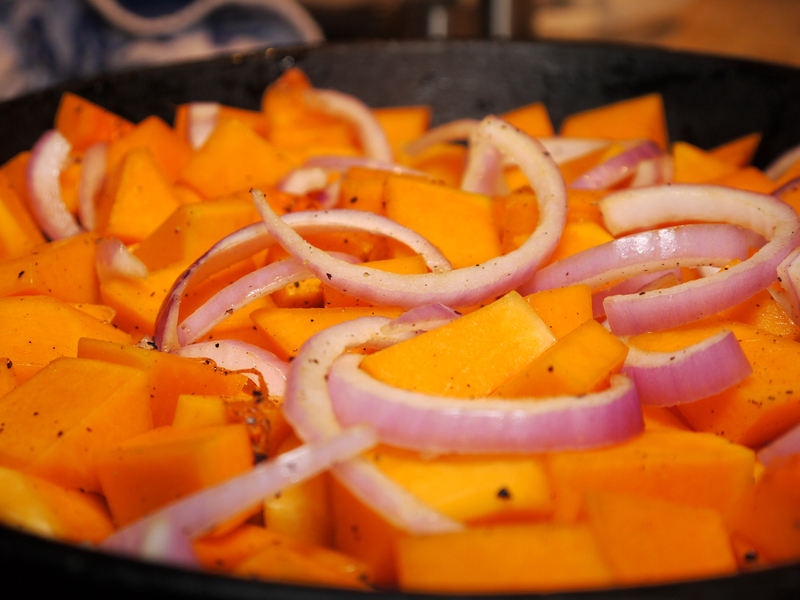 Continue to cook until vegetables are tender (about 20 more minutes). 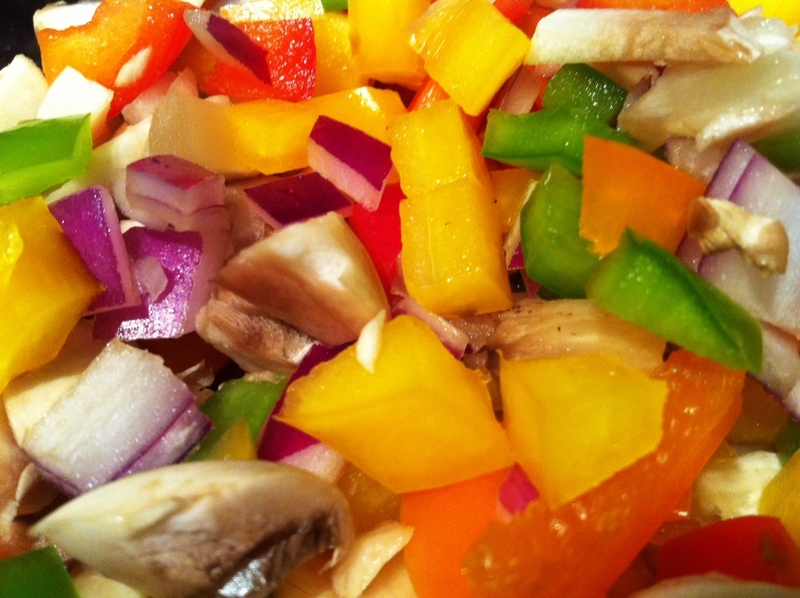 Drain all but two tablespoons of the oil and transfer the vegetables to a bowl. 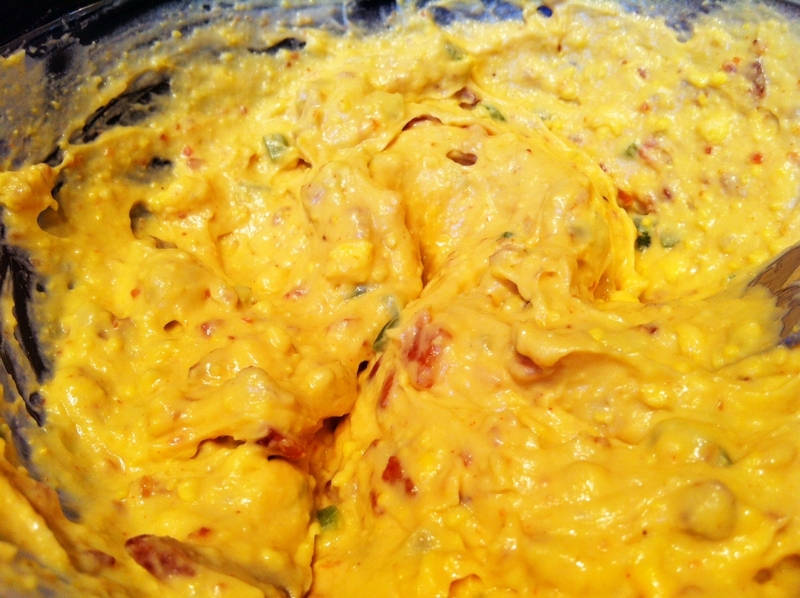 In a medium mixing bowl, beat the eggs, paprika, salt and pepper together and stir in the vegetables. Heat one tablespoon of the oil in the skillet over medium-low heat. 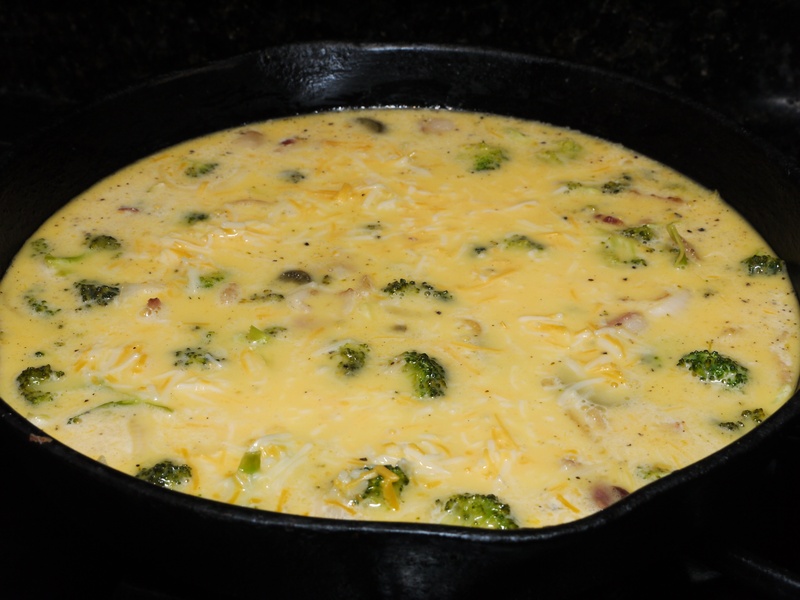 Pour the egg mixture into the skillet and cook until set (about 6 minutes). Loosen the sides with a spatula, place a plate facedown over the skillet and invert the tortilla. Heat remaining oil in the skillet over low heat. Slide in the tortilla (cooked side up). Cook for 3 more minutes then slide back onto plate. Obviously, inverting the tortilla is the hardest part of this recipe. It really helps to make sure all of the potatoes are cooked into the egg mixture so that the Tortilla Española holds together. I may be in the minority, but I prefer this dish served chilled. It goes great with a glass of white wine. So which came first? 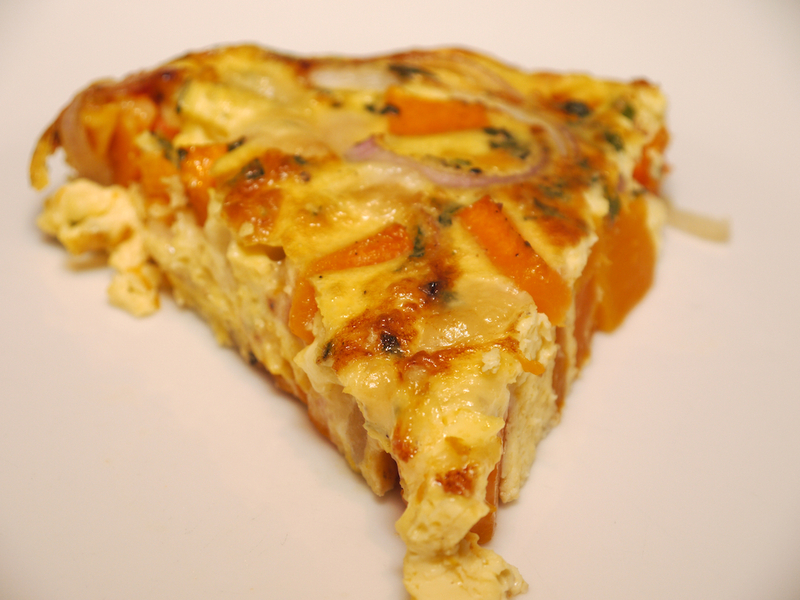 The Rainbow-Stuffed Chicken or the Rainbow-Stuffed Egg (Rainbow Frittata)? This isn’t a mind bender. The answer is the Rainbow-Stuffed Chicken. 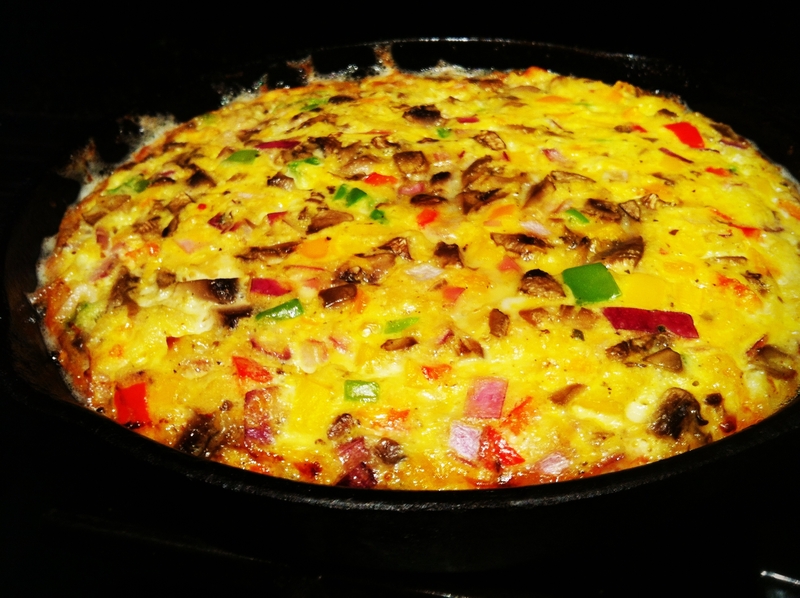 I had leftover rainbow mix so I recycled it to make this equally delicious frittata in my handy dandy cast-iron skillet. If you don’t have a cast-iron skillet, you need to rush out and buy one ASAP. Preheat oven to 400F. Place butter in skillet and place in oven. 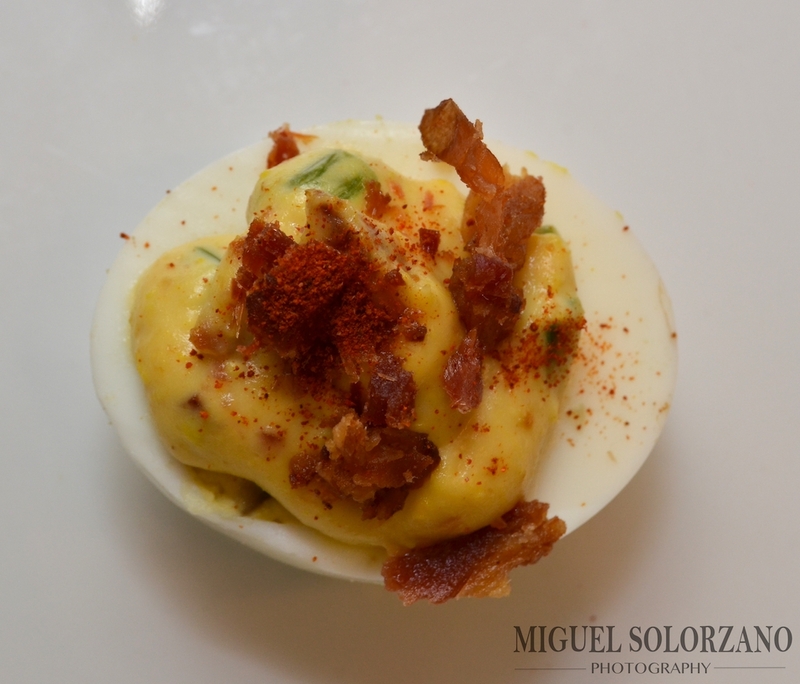 In a large bowl, whisk eggs with milk, salt and pepper. The add remaining ingredients to the bowl and lightly whisk to incorporate all ingredients. Once butter has melted in skillet, remove from the oven and move around melted butter to coat the skillet. Pour in egg mixture and place back in oven. 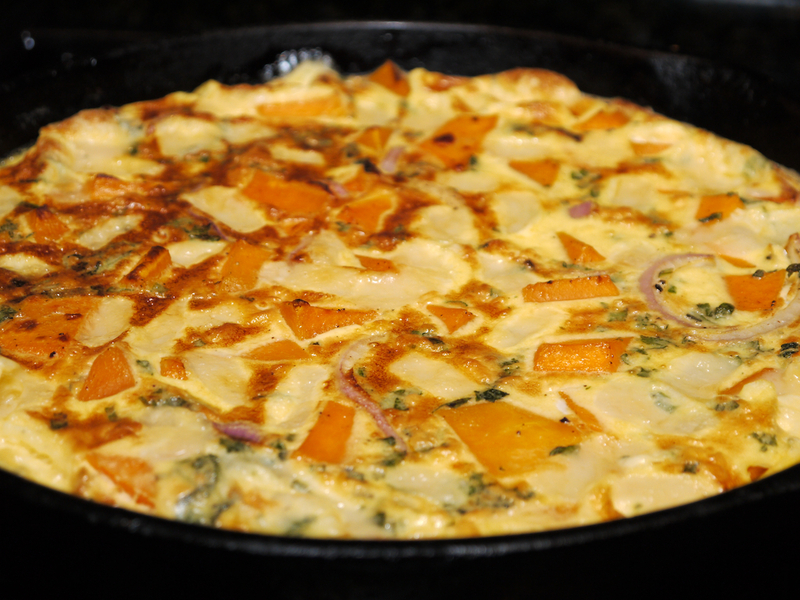 Cook for 20-30 minutes or until center of the frittata is set. Let cool in skillet then invert onto serving plate. Slice and serve. This is just another use for the rainbow mix that is so versatile and works well in many dishes. 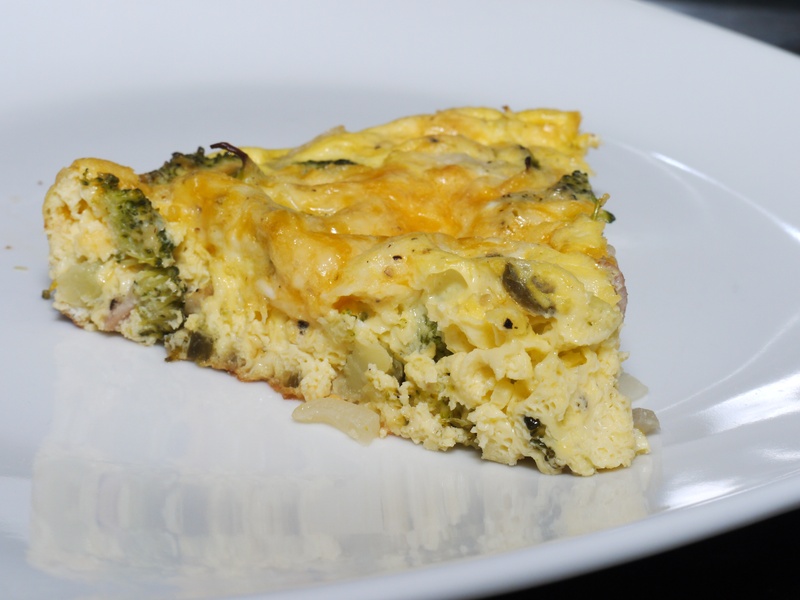 The best part of this recipe is that it’s packed with nutrients from the veggies and protein from the eggs. 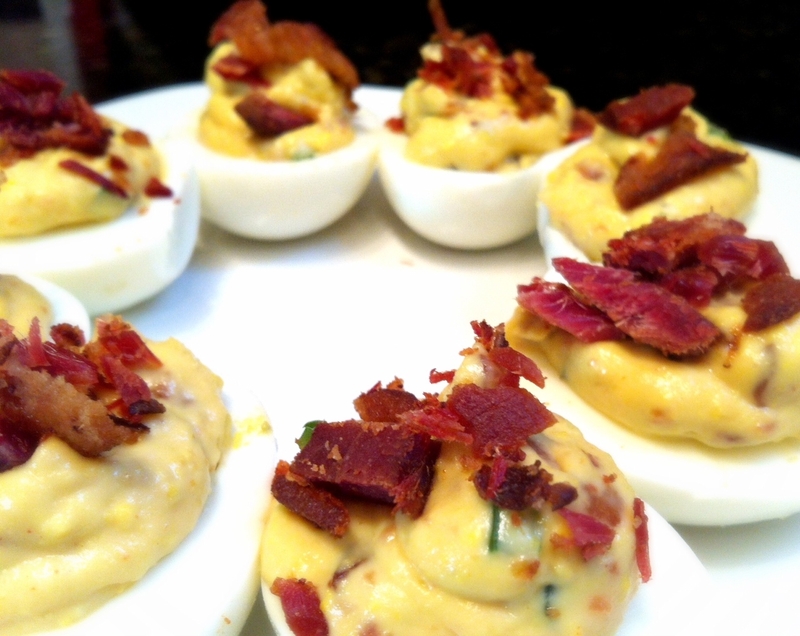 So it make nearly the perfect breakfast and/or brunch dish, but it’s good during any meal time.